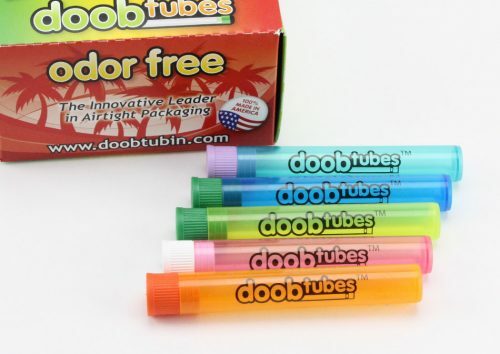 Would you prefer not to have the words ‘Doob Tube’ written on the side of your joint container? 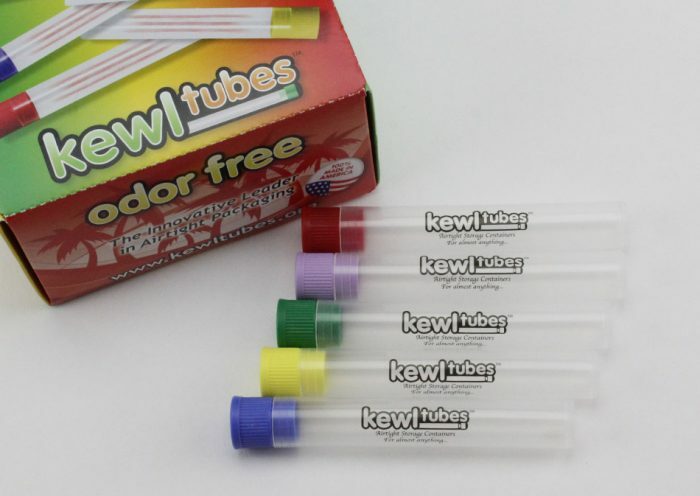 We offer an alternative range of ‘Kewl Tubes’ for that exact purpose. 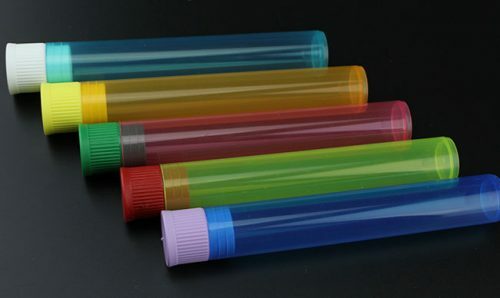 Available as a clear tube in regular size, Kewl Tubes are the perfectly discreet, pocket-sized joint containers for storing your pre-rolls.